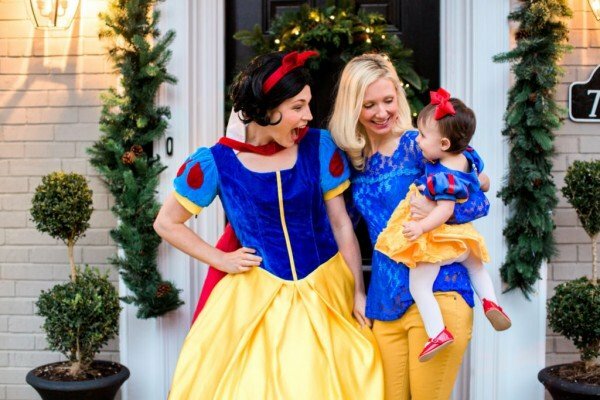 A first birthday party is such an exciting event! And we bet you’re already planning ahead of time for this very special day. 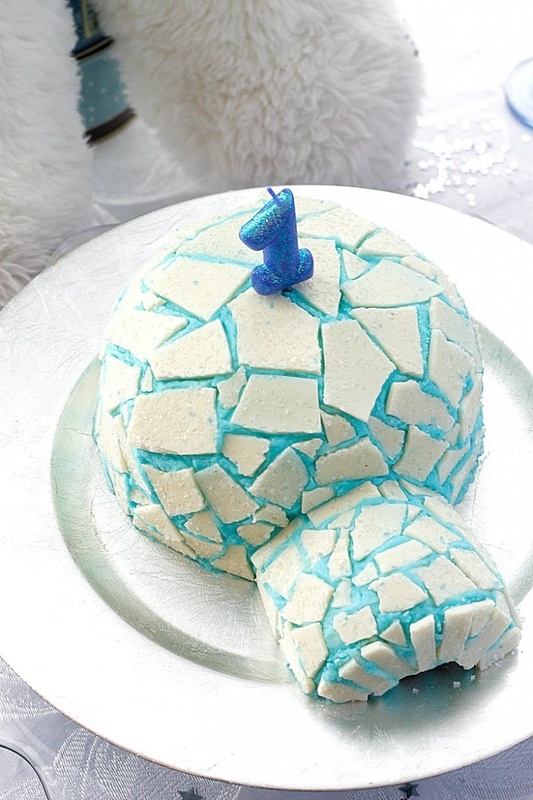 We love the look and feel of an icy winter celebration, which is why we couldn’t wait to share some of our favorite ideas for a Winter ONEderland first birthday party! We imagine snowy animals such as penguins and polar bears. 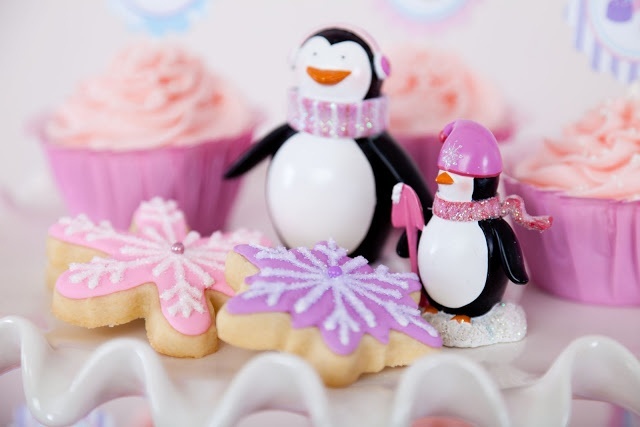 Lots of snowflakes, glitter, ice skates, and plenty of tasty treats! 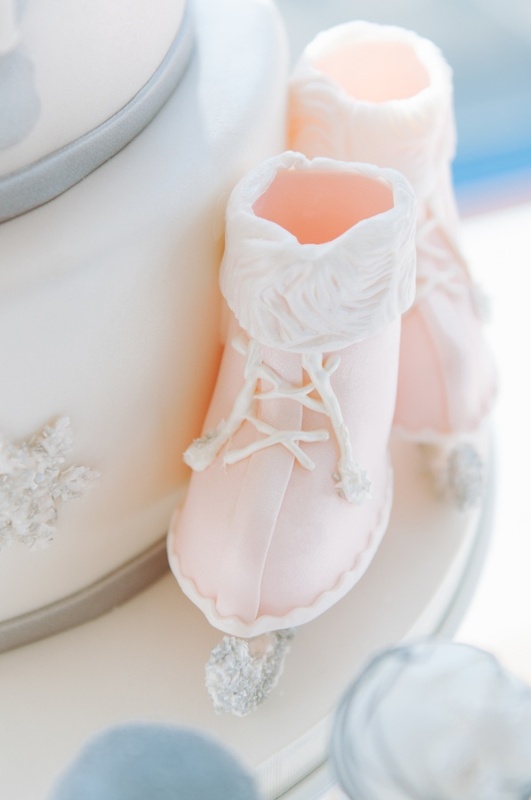 If love the idea of a Winter Onederland party as much as we do, take a peek at this lovely roundup of ideas! Ice skating is such a fun winter tradition, and the skates make for cute adornments too! 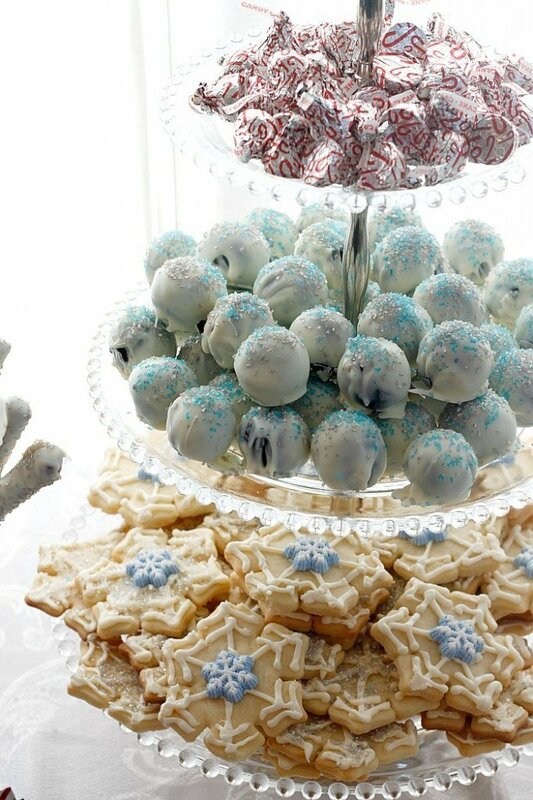 We adore these peppermint candies and snowflake, snowball, and igloo inspired desserts. 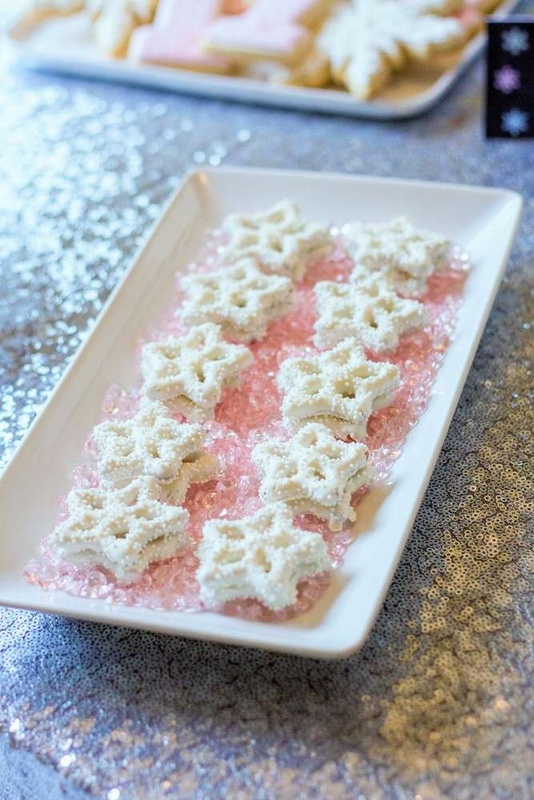 Who knew “frozen” edibles could be so pretty? There’s nothing better than a warm cup of hot cocoa on a blustery winter day. 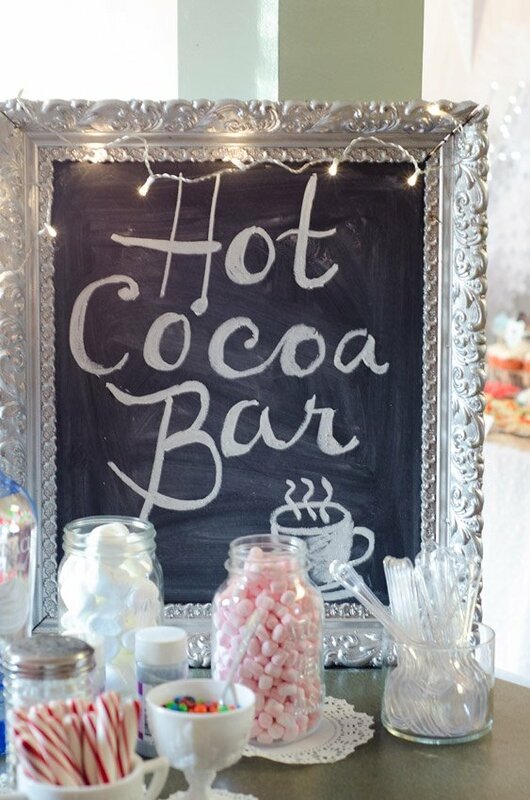 Set up a hot cocoa bar with tasty extras such as marshmallows, candy cane sticks, and whipped cream to keep your guests warm. These penguins and the polar bear are such a cute addition to the wonderland theme. 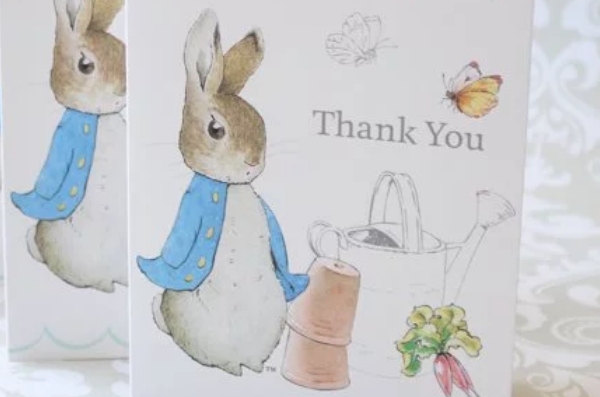 Some snowy animal friends are a must on the list! What’s a winter wonderland without some snow? 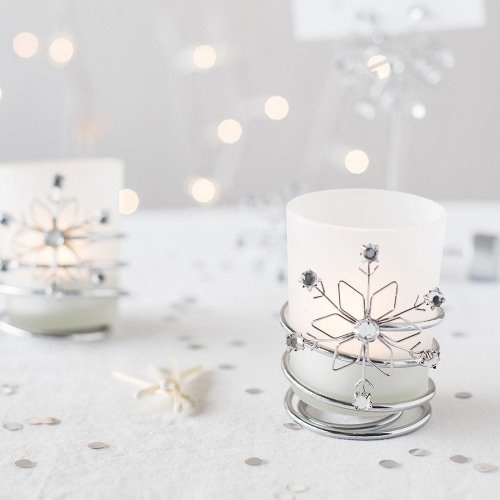 We especially love these snowflake candle holders and the snowflake confetti is the perfect winter take on the party decor. 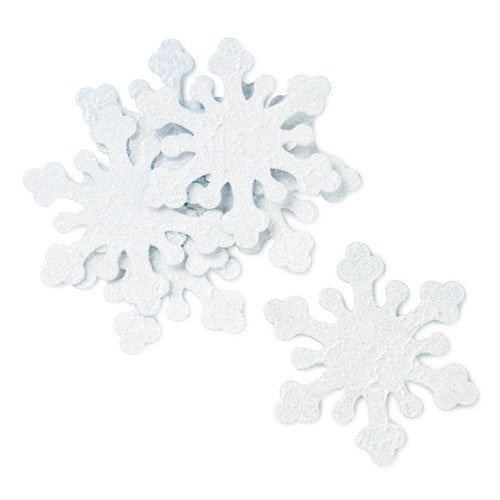 You can also sprinkle your tables with artificial snow. (You won’t believe how real it looks!) 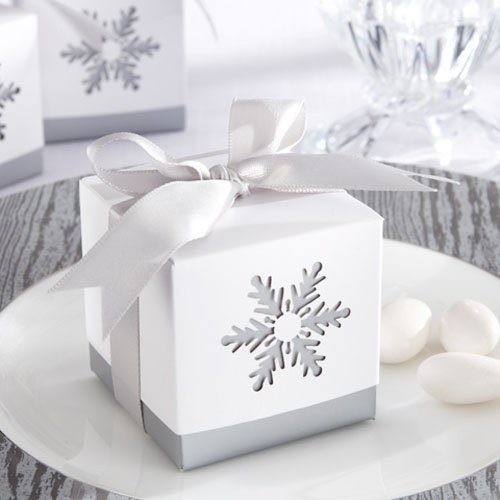 Favor boxes adorned with snowflakes even let your guests take some winter fun home. 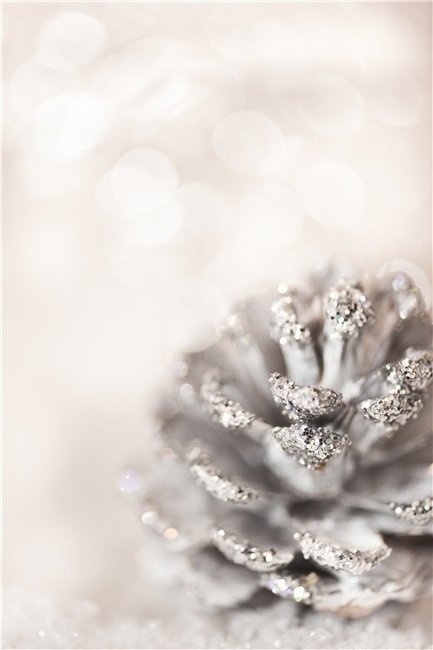 White and silver glitter reminds us of a glistening day. 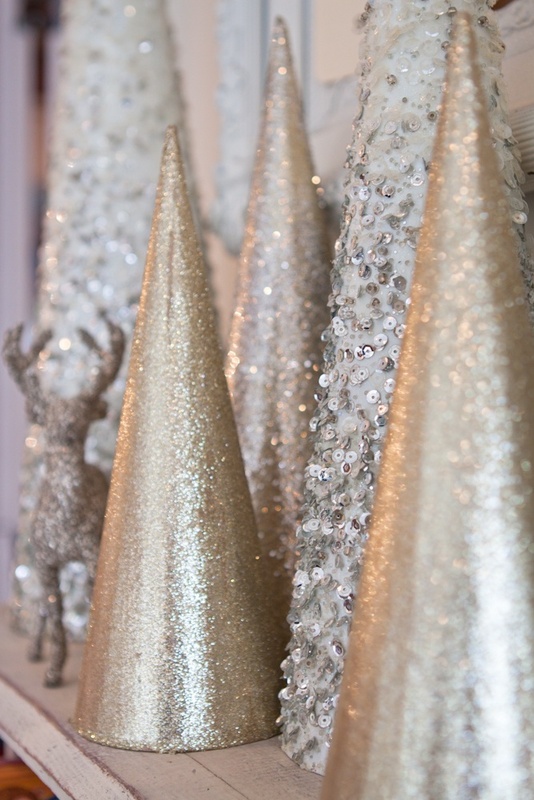 Get a little crafty and make some glitter decorations yourself. 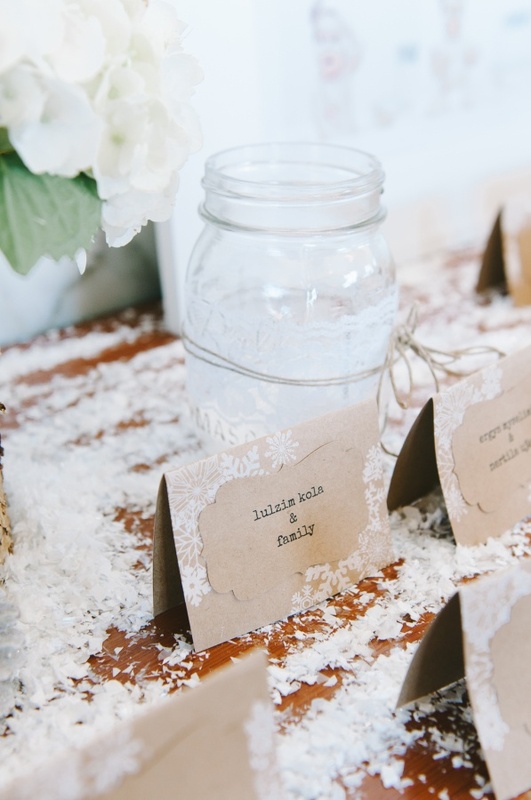 We love the look of these glitter dusted pinecones and the glitter winter trees. What’s your favorite idea? 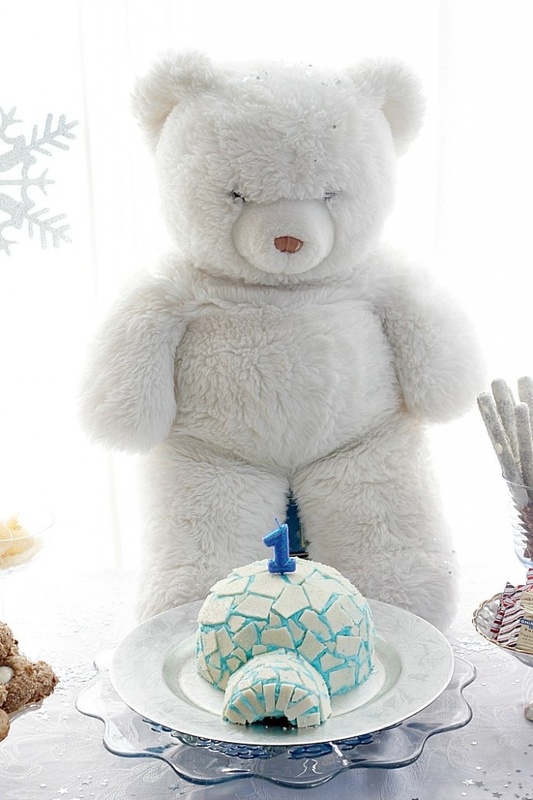 What else would you add to a Winter Onederland themed birthday party?